eBay and PayPal Account for sale UK, unbeatable prices! Our prices can not be matched! If you have any questions please visit our FAQ Page or get in touch. 10% off for buying 3 or more! eBay and PayPal stealth guide that will explain how to link a bank account, change IP address and much much more. Worth £39.99. 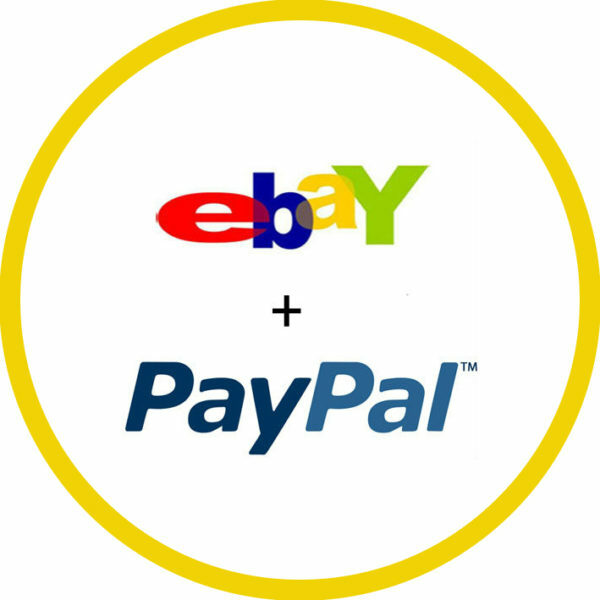 If you want peace of mind when operating a new eBay and PayPal account, that we guarantee and offer full on-going support then buy our eBay and PayPal package. Please also see our reviews. 60-day replacement guarantee is offered on all our accounts and if the account gets limited or face any problems we will replace that account for free and find out the cause so it doesn’t happen again. Selling counterfeit goods, VERO, Intangible items, brand names, digital items and copyrighted items is a quick way to getting an account limitation and we do not advise doing this! These accounts do not have EU limits lifted, if you want this service, please click HERE (it is an additional fee). If you are unsure if this account will work for you or have any queries, please visit our FAQ Page or either contact us HERE or via our Live Chat feature.